Chai masala is amixture of spices for making Indian Chai. Original name: Chai masala 50 gr Everest. 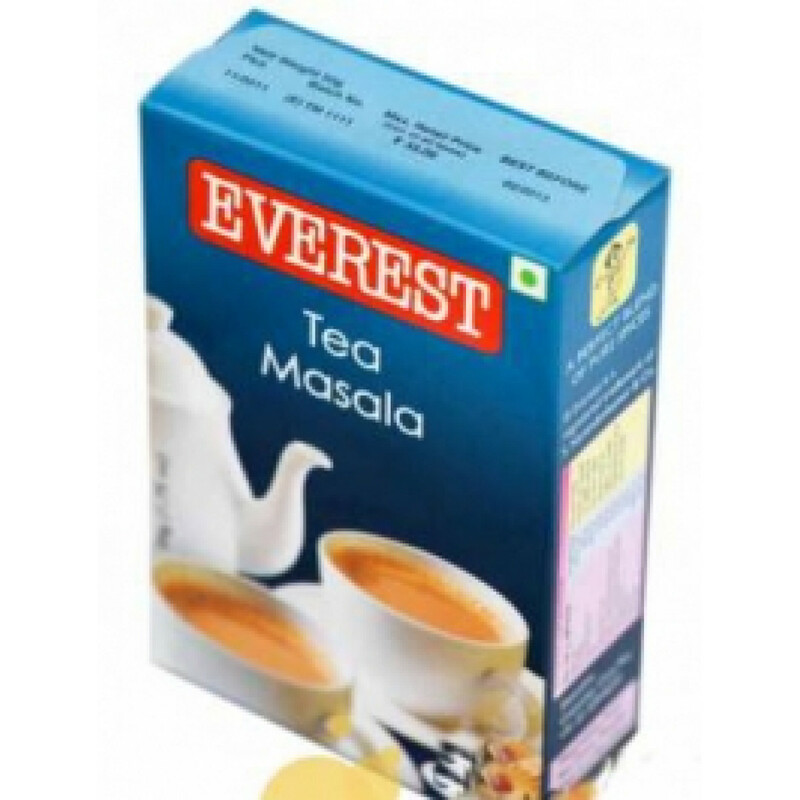 In our store You can buy authentic Tea masala Everest at the best price!